I275@Lawbg,US50W,6mi(in Aurora)LT-SR56,8.5mi(in Rising Sun)Straight-S High St,house-LT. Sign on. 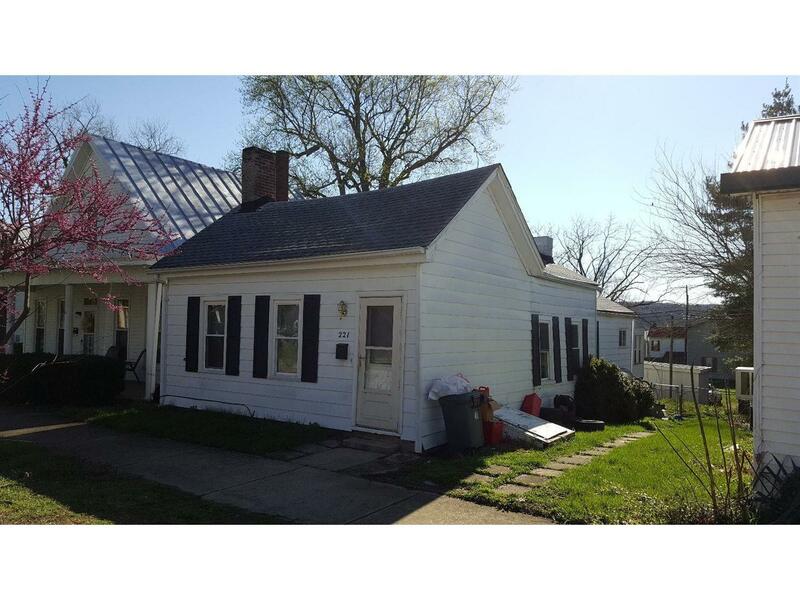 Good rental income or fixer-upper! Located in town, close to town amenities & Rising Star Casino. Estate, being sold as is condition, no warranties expressed or implied. Real Estate taxes reflect NO exemptions. Occupancy:30 DAFC/STTR.